In recent years, it's been nothing but heartbreak for the New York Mets. The fans have lost patience with the front office standing pat and not making big moves to improve this team. From the looks of it, 2019 might be a bit different. 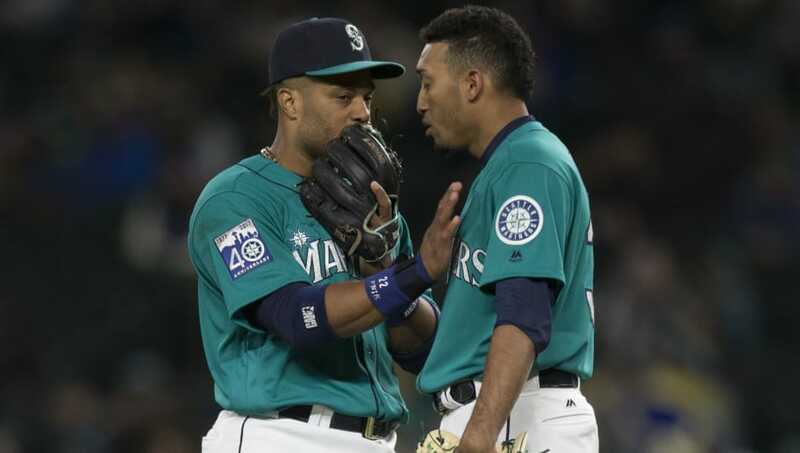 Per a report, the Mets and Mariners are expected to complete a BLOCKBUSTER deal on Friday, which would send Edwin Diaz and Robinson Cano to New York. The Mets could use a relief pitcher like Diaz to bolster up their sub-par bullpen and Cano is coming off a season in which he hit over .300. The Mets may be giving up two solid players in Jay Bruce and Anthony Swarzak, but neither loss is worth losing sleep over considering the return. The team will be sending a pair of top prospects, but thankfully they won't be shipping Noah Syndergaard to Seattle. Fans will be patiently waiting for Friday to get here. Will the monster deal end up going through? Right now, all signs are pointing to yes.